Questions, comments, suggestions, need product information, you’ve seen broken links or problems with our website? We want to hear from you! 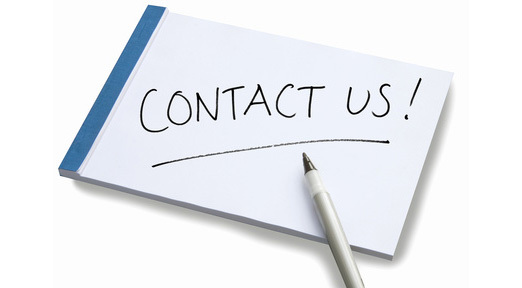 Contact us via the email form below, we will try to get back to you as soon as possible.